Team Penske driver Joey Logano will bring back a famous Pennzoil paint scheme for the 2018 Bojangles’ Southern 500 at Darlington Raceway. The scheme pays tribute to the Pennzoil livery made famous by Steve Park from 1998 to 2003. 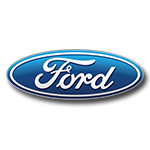 Park won both of his Monster Energy NASCAR® Cup Series™ victories driving the Pennzoil scheme, the first at Watkins Glen in August of 2000, the second at Rockingham in February 2001.  Now the official die-cast of Logano’s No. 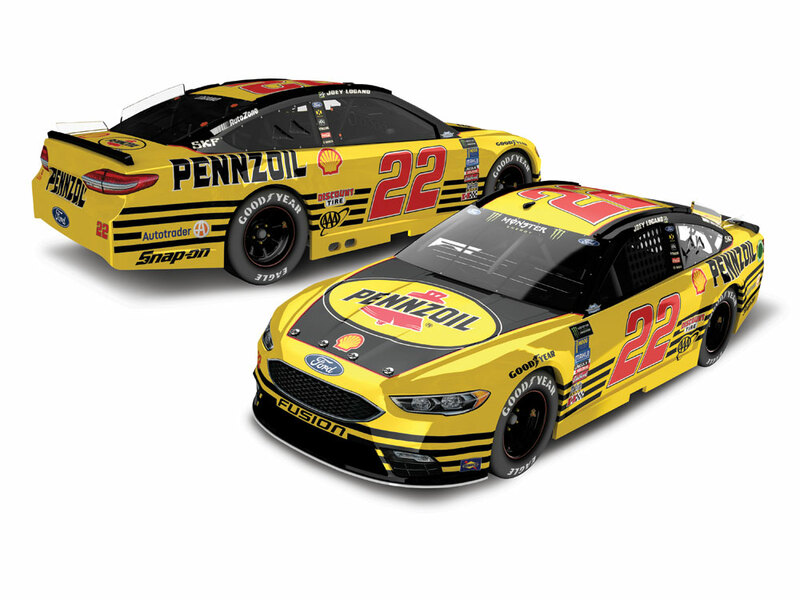 22 Pennzoil Throwback Ford Fusion is available to order from Lionel Racing.